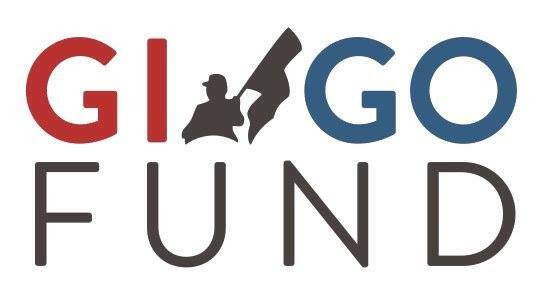 ILearn Schools, Inc has raised $2,879.65 to GI Go Fund that will help our veterans receive emergency financial assistance, obtain employment, and find a home. Thanks to your participation in Jeans for Troops campaign on Veterans Day, Nov. 10th; you have made one of the most important days in our country even more special to our heroes that need our support. Thank you for your generosity!